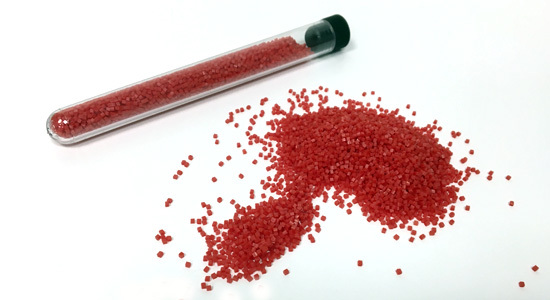 Once the preserve of nylon based shotblasting media for the automatic deflashing of phenolic and urea thermoset mouldings in the electrical industry. 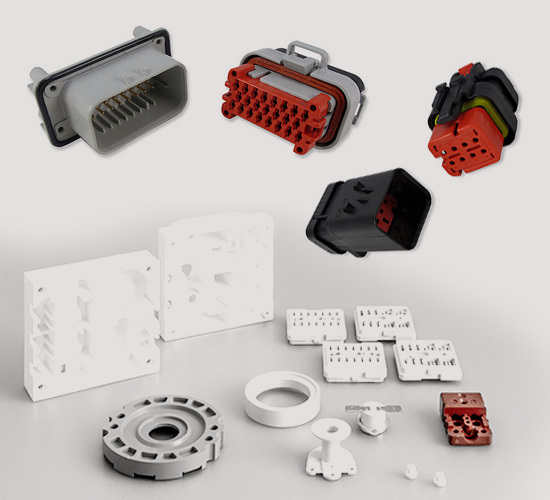 The development of new engineering polymers has substantially increased the market for deflashing in both the thermoplastic And thermoset moulding industry. 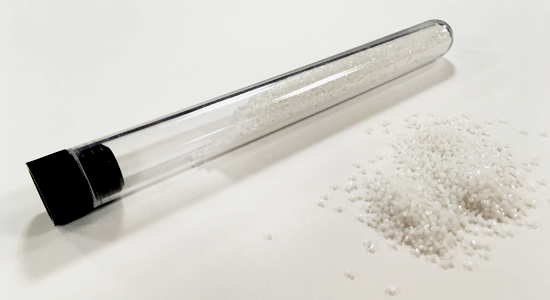 As the application areas have grown, then the demand for new and innovative shotblast compounds has increased. DIEBLAST Systems have been a market leader in the development of these new deflashing compounds. Impact modified nylon 6/66 – high abrasion resistance for more efficient deflashing – long media life. 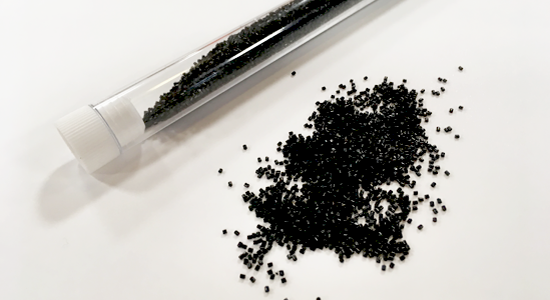 DIEBLAST PA contains anti-static agents within its polymer structure to assist in the deflashing process. Developed for the deflashing of D.M.C./S.M.C. mouldings where the flash also contains fibre reinforcement. Available in a range of “Hardness” levels to meet application requirements. Ideal for Insert and over-moulding applications. A range of polymer alloy based deflashing media developed specifically for P.E.E.K. polysulfones type mouldings classed as “metal replacement polymers”.